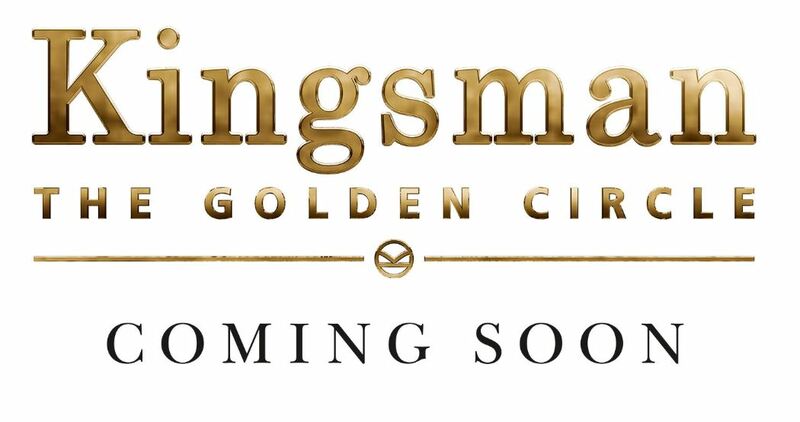 If you’re a fan of the Kingsman series of action adventure movies, then you know the next release, The Kingsman: The Golden Circle, is due out in September. 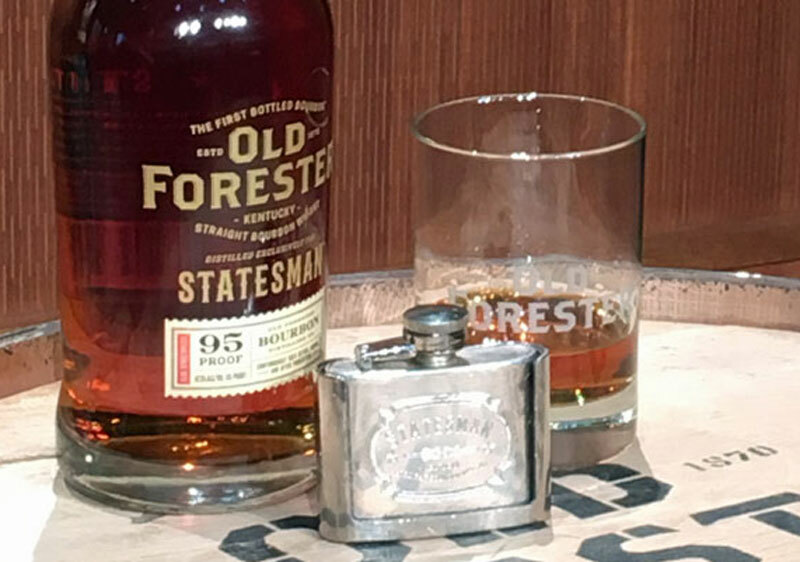 If you’re also a fan of Old Forester bourbon, all the better, as a new 95-proof release dubbed Statesman will be featured in the film—but not in a mere product placement role. In the movie, the Kingsman, a London-based elite international crimefighting organization, meets its American counterparts, the Statesman, who operate their namesake distillery as a front. According to Campbell Brown, president of OId Forester, when the movie’s writer-director, Matthew Vaughn, requested the brand participate in the movie, he said he was intrigued. Vaughn wanted technical advice on how to represent a distillery in the movie, and he wanted it to have connections to Louisville and Kentucky. Accepting Vaughn’s offer was “a little bit of a leap of faith for us, but I think you will see this film is intended to be Matthew’s love letter to Kentucky,” Brown said. 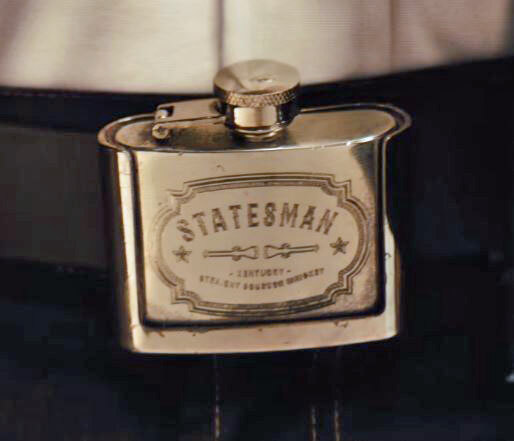 In the movie, Statesman members wear belt buckle flasks filled with, presumably, Statesman Bourbon. Stacy Yates, vice president at the Louisville Convention & Visitors Bureau, said her group is launching an international marketing effort to promote the city alongside the release of the film. The promotion will include a sweepstakes named “A Statesman Experience in Bourbon Country,” which will see guests win trips to the city for extended stays and visits iconic attractions that are mentioned in the movie. 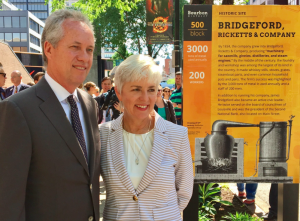 After Brown presented Mayor Fischer with what he said was the first bottle of Statesman to come off the line, attendees then were treated to a sip of the new release. Its official market launch is set for August, but a few cases will be available at select spots throughout Churchill Downs this weekend, and at a few retailers. 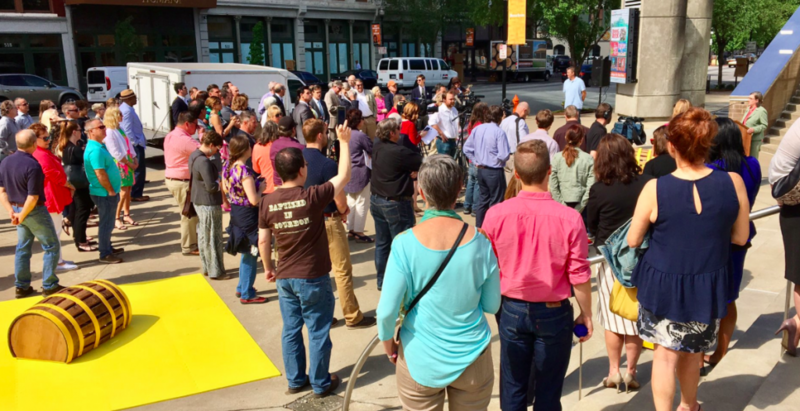 Master bourbon specialist Jacquelyn Zykan said that by law, liquor brands aren’t allowed to release product to just one location, but she didn’t know which Louisville stores would receive what amount to small allotments. So how does it taste? It’s fantastic and already in the running for my favorite Old Forester release. It’s complex, big, round and balanced, with lots of stone fruit, spice and a wisp of smoke.